It all started some twenty-five years ago when our own John Healey founded a fledgling moving and storage company. Today, that company has grown into the full service moving industry leader, Big John's Moving Inc., a thriving business with the capacity to dispatch fully insured crews, day and night, to residences, offices, factories and warehouses.These crews utilize state-of-the-art trucks and material handling equipment to safely transport and deliver items as diverse as furniture, machinery, fine art objects and pianos. 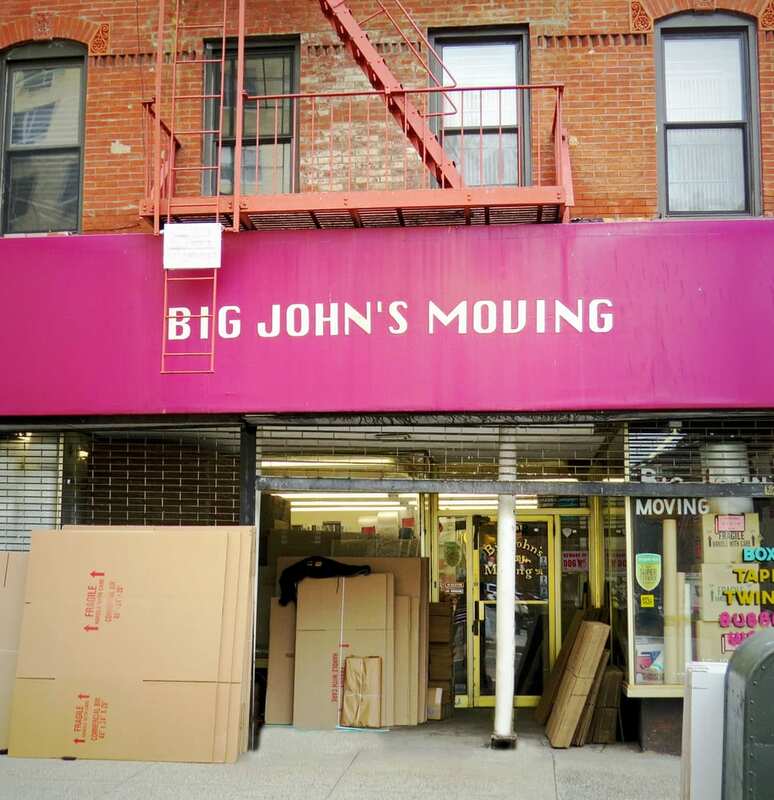 And to make your moving experience as comfortable as possible Big John's maintains a separate department offering boxes, wardrobes and moving supplies. 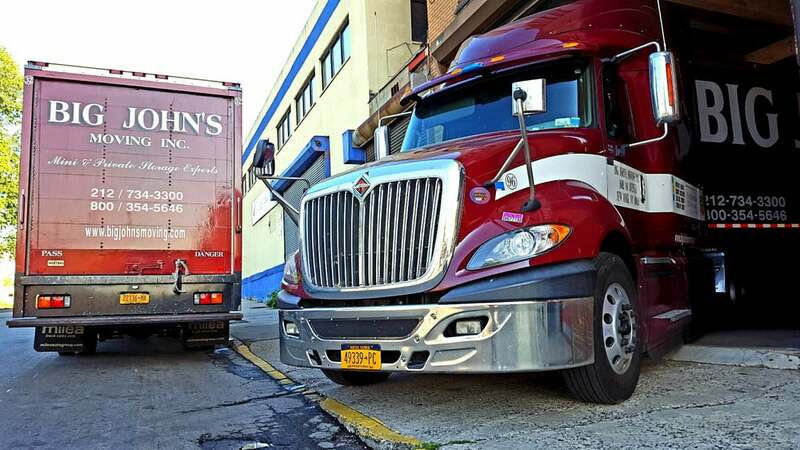 Big John and his handpicked and personally trained crews have not forgotten that the company has grown, and will continue to grow, not only because it has kept up with the times, but because it offers the same kind of personal service that it started with. John Healey personally supervises all of the crews to make certain that they adhere to the high standards he has set and he follows up by calling clients to make sure they are totally satisfied. Established in 1979. 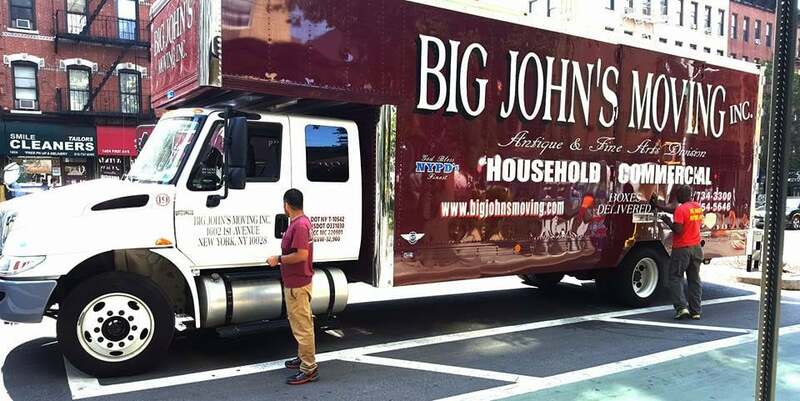 Big John's started as a fledgling company in 1979, when Big John, himself did moving jobs in a small truck. Â The rest is history! Amazing! At first was skeptical because the phone conversations were a bit unclear but the yelp reviews speak for themselves. They made moving in Manhattan a breeze. I underestimated how many boxes I had and they didn't mind and moved all of them. They also showed me how to break down my table which I did not request. So kind and professional and couldn't have had a better experience. Rented a dolly. There was a gentleman in the back on the phone not assisting us. Returned with dolly two days later. As I walk in the door, the gentleman not assisting us, while still on phone, smiles and hands deposit to woman assisting me without blinking.Perfect. 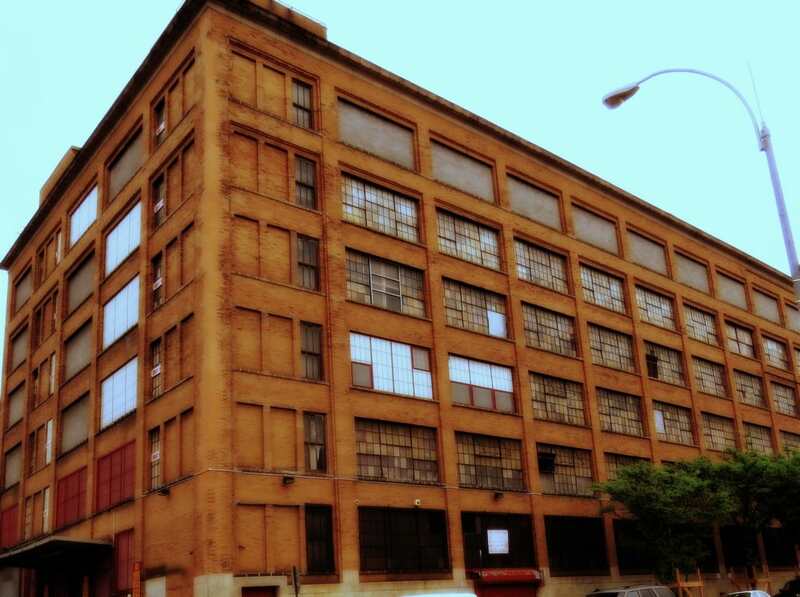 A+ I had the best experience working with Big John's on my long distance move from Brooklyn to Minneapolis. The estimator was super and so was Sophie in the office. Porfirio and Lenny and a crew moved my stuff out of a 4th floor walk-up, and they were all delightful folks, even tho it was a million degrees outside! A few days later they delivered my stuff to MN. Everybody was always professional, polite, super hard working and on time. The price was very fair and reasonable, too. Highly recommended! Had a fabulous experience with Big John's today. 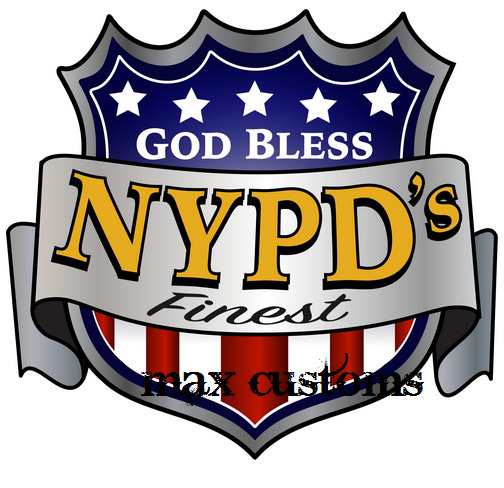 The movers were helpful and kind and really did their best work to make sure my things got safely from NYC to my storage unit in LI. I'm so appreciative!